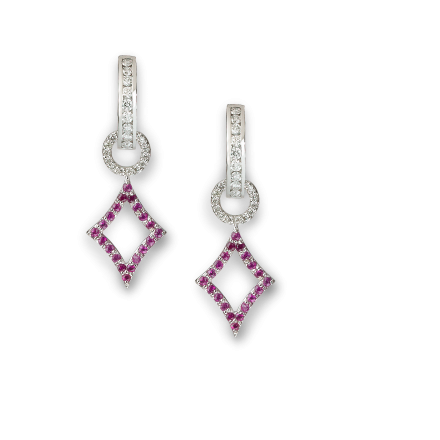 We’re continuing our red carpet jewelry trek at the 2018 Vanity Fair Oscar party with part two! More blinding bling and sparkle than you can handle! 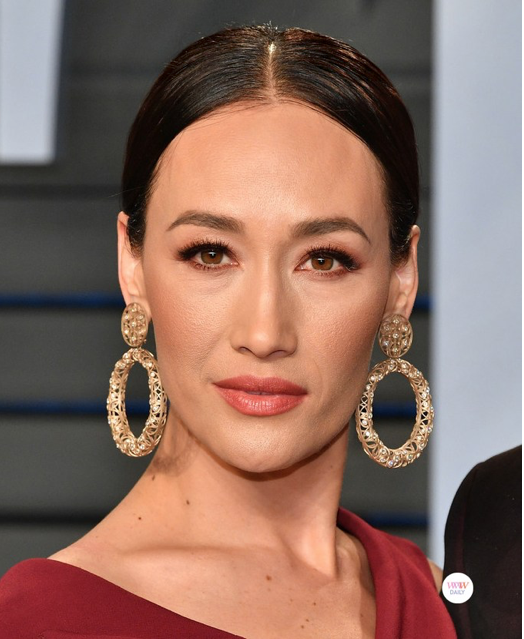 We had to look closely at Maggie Q’s earrings from Jane Berg Collection. Do you see what we see? 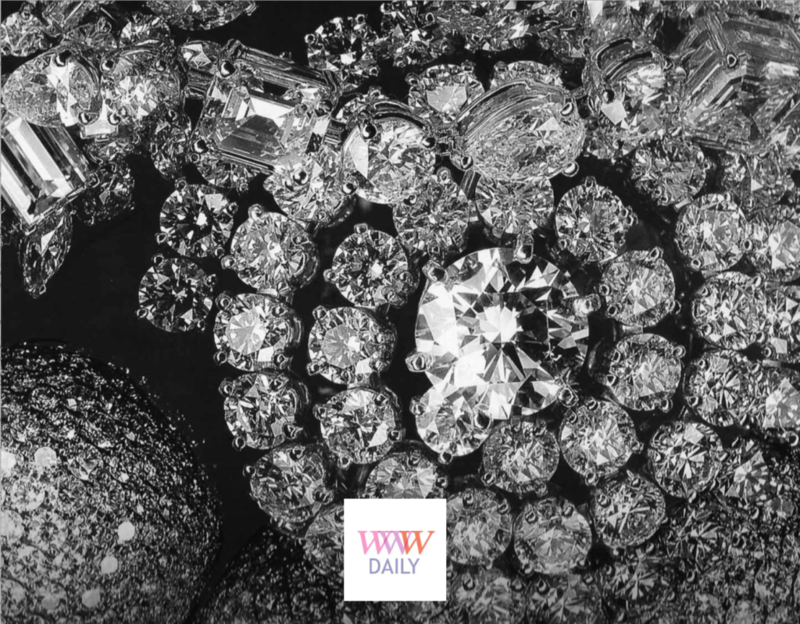 Small glittering diamond accents? Definitely eye catching!